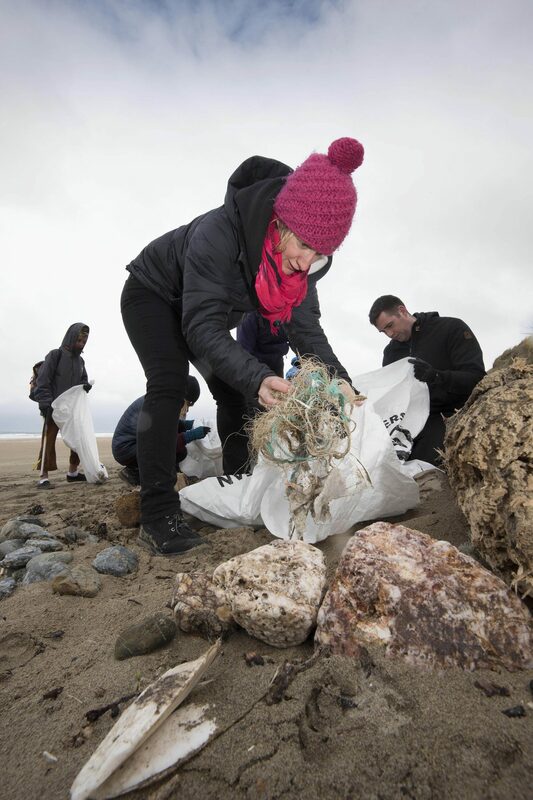 For environmentally minded coastal communities the Big Spring Beach Clean has become an important fixture. 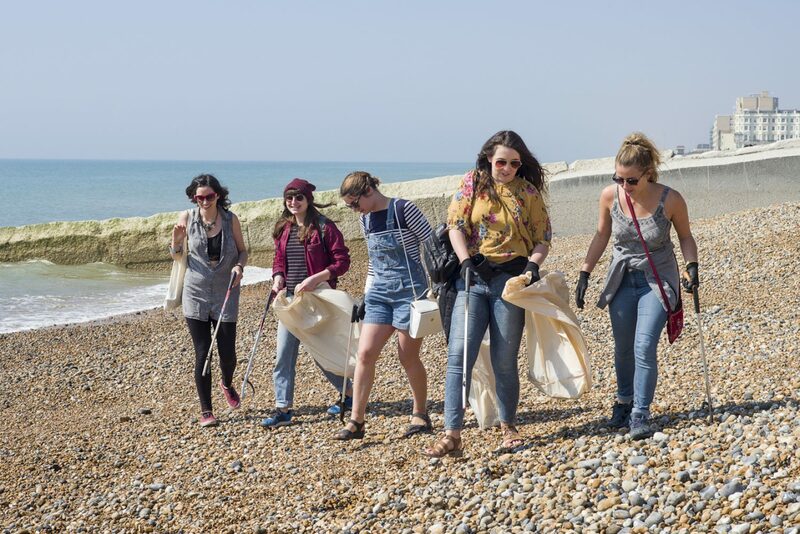 Now, people living inland can also take part in the UK’s largest annual clean-up, which has expanded to include litter picking in mountains. 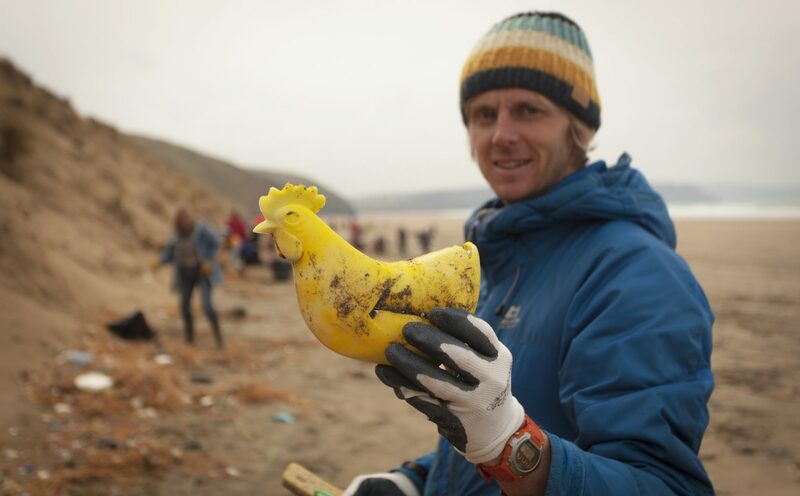 Rivers, towns and cities had already been incorporated into the event, as organisers attempt to prevent rubbish from entering the sea, rather than simply collecting it once it has washed ashore. Scientists claim that up to 12m tonnes of plastic flows into the world’s oceans every year – mostly via rivers – posing a major threat to marine life, which can mistake it for food. Including mountains in the clean-up means that, from source to sea, entire waterways will be covered for the first time. 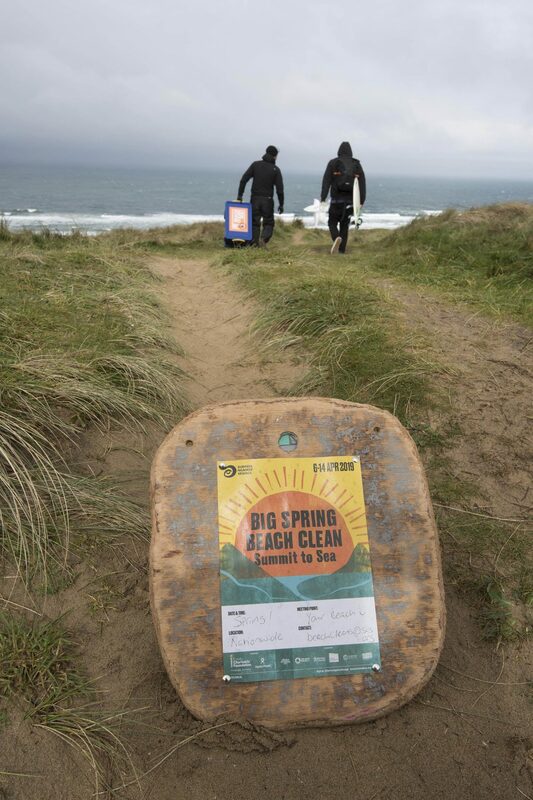 Taking place on 6-14 April, the Big Spring Beach Clean is organised by grassroots movement Surfers Against Sewage. They hope to mobilise more than 30,000 volunteers at 500 beach, river, city and mountain locations across the UK. Most daring? – Surfers Against Sewage representative Laura Sanderson will be swimming the 26km Afon Glaslyn in Snowdonia from the highest point, Llyn Glaslyn on Snowdon, down to the sea. 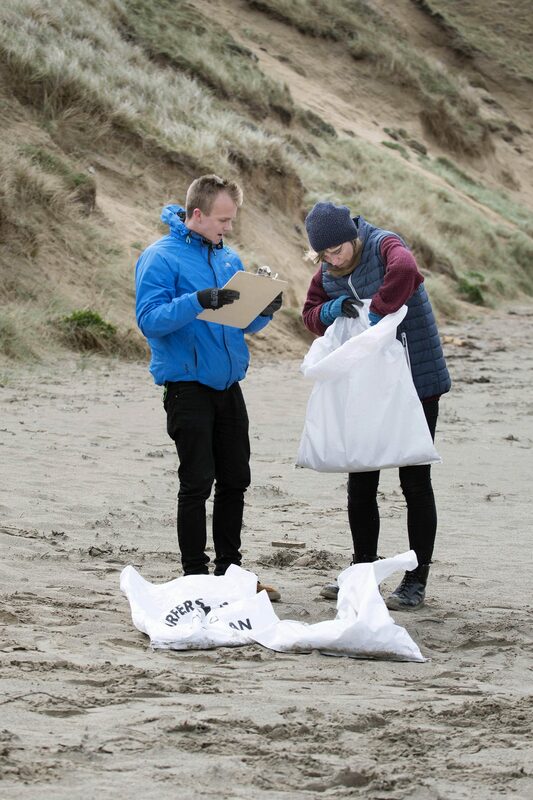 Sanderson will be collecting plastic and water samples throughout the swim to be tested at the laboratory at Bangor University where the research will help provide greater understanding of levels of microplastics through a water catchment system. 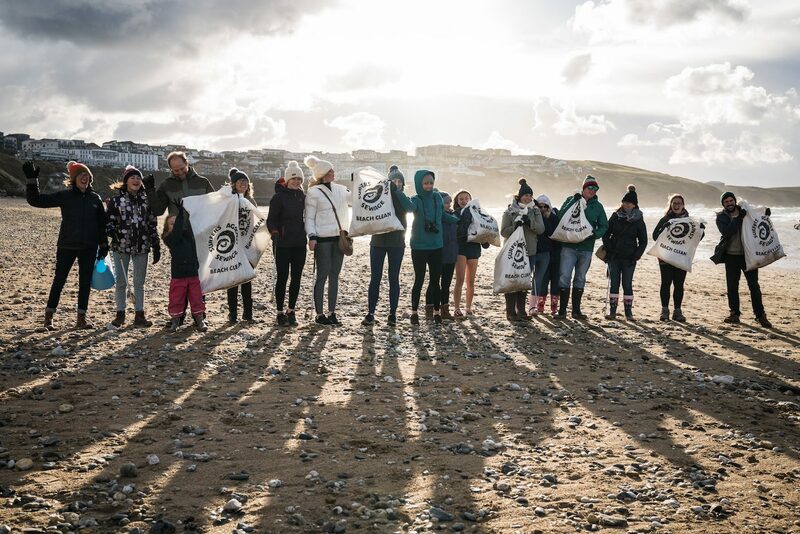 “This is an annual celebration of our beaches, uniting thousands of likeminded volunteers to take action for our ocean,” said Hugo Tagholm, CEO of Surfers Against Sewage. “We can all be ocean guardians, from our summits to the sea, from our riverbanks to city streets. 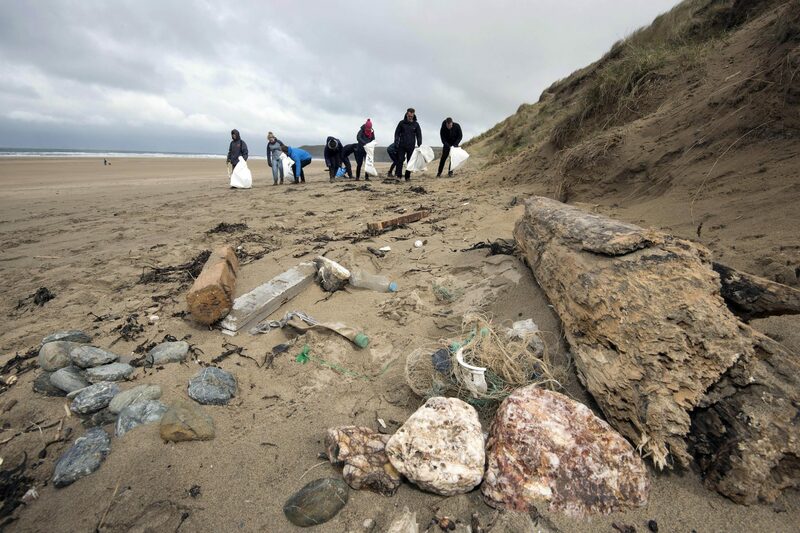 A recent report by the European Commission found that 70 per cent of all litter in the ocean is plastic. 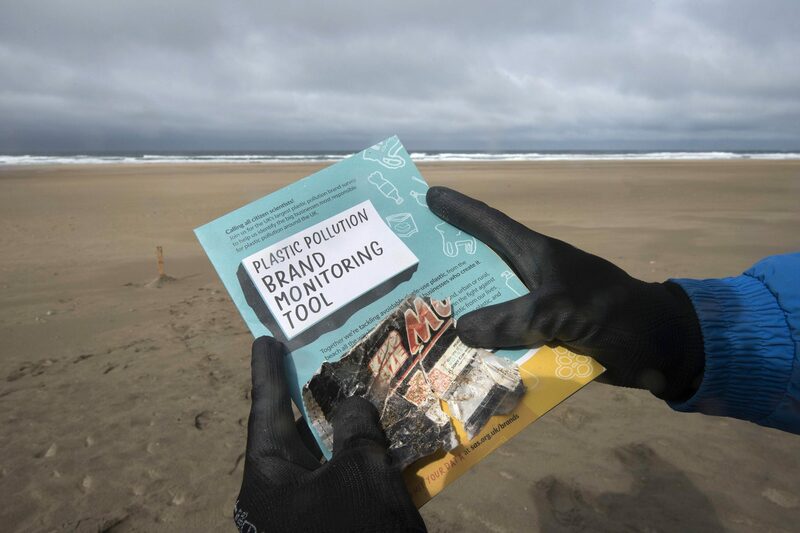 If no action is taken, it concluded, there will be more plastic in the sea than fish by 2050.